Turkish guitar wizard DEMIR DEMIRKAN has achieved rockstar status in his homeland and has relocated to Austin, TX to build his foundation here in the states. 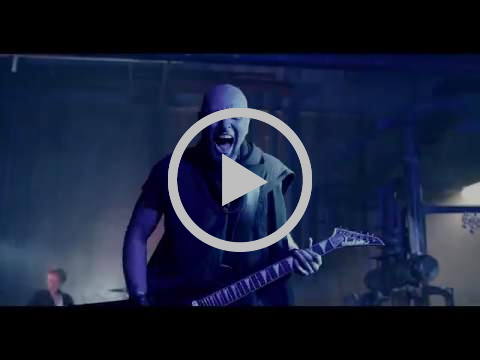 Metal Insider kicked things off by unveiling the electrifying music video for his lead single “Bring It On” that portrays a group of outsiders rebelling against the norms and pre-designed social stereotypes. The track is off of his first album in English, Elysium In Ashes which is set for a May 31st release via Demir Demirkan Records. Elysium In Ashes was recorded in Istanbul by Serkan Ayman and Berk Ilkic, mixed in New York City by Grammy Award-winning producer and engineer Mario McNulty (David Bowie, Prince, Nine Inch Nails), and mastered in North Carolina by Grammy-nominated mastering engineerDave McNair (Bob Dylan, David Bowie, Bruce Springsteen, Willie Nelson, Rod Stewart). 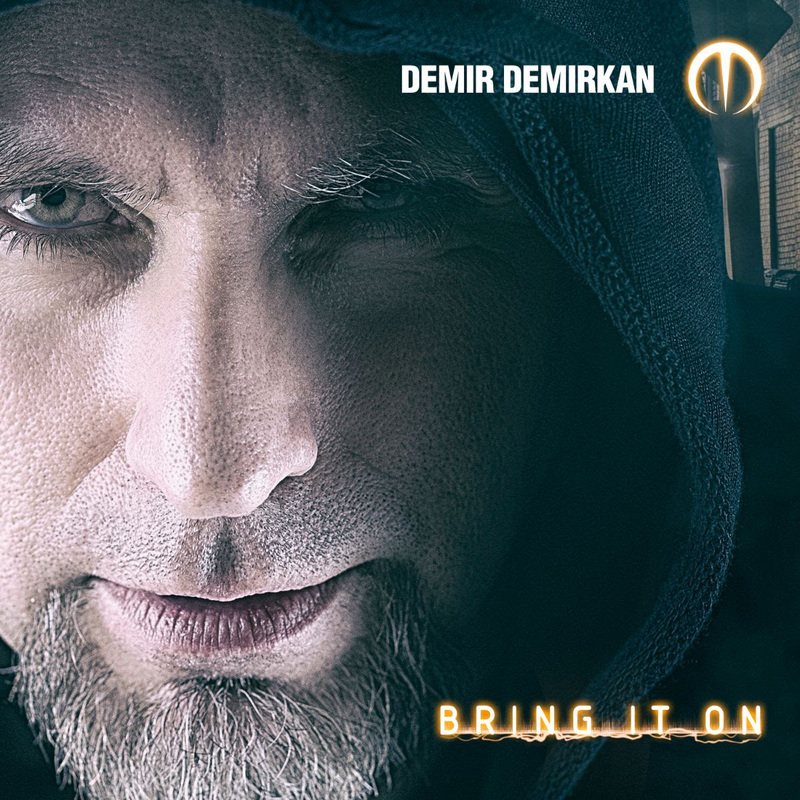 Demir built his career from the ground up in Istanbul and was a member of Turkish heavy metal band The Pentagram AKA Mezarkabul. Internationally, he recorded and performed with world-renowned names such as Mike Stern, Al Di Meola, Dave Weckl, Trilok Gurtu, Omar Hakimand Phil Galdston to name a few. 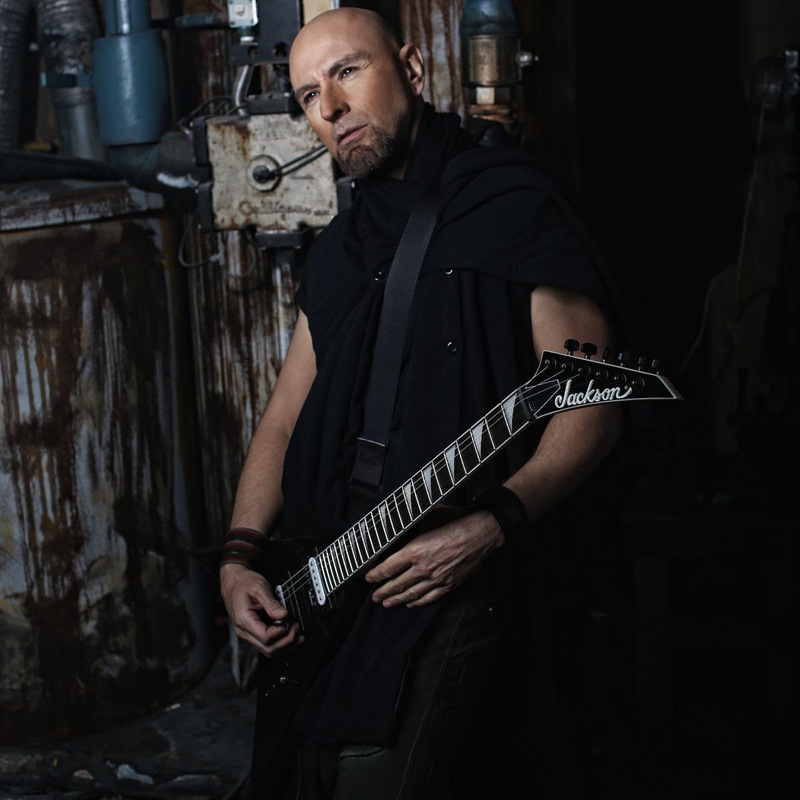 Since the age of 19, he has produced and released nearly 50 solo and collaborative albums and singles ranging from blues, rock, and metal to film and TV series soundtracks composed for symphony orchestras, choirs, and Anatolian instruments. Also, he won Eurovision Network’s Eurovision Song Contest for the song “Every Way That I Can,”which sold over 400k units worldwide. In addition, he produced Turkish rock band Model that won Kral TV’s Best Band Award in 2012. Demir Demirkan’s new album Elysium In Ashes will be released on May 31st. His new single“Bring It On” is now available digitally worldwide. The power trio includes Demir Demirkan(vocals, guitar), Kerem Tuzun (bass) and Arbak Dal (drums).